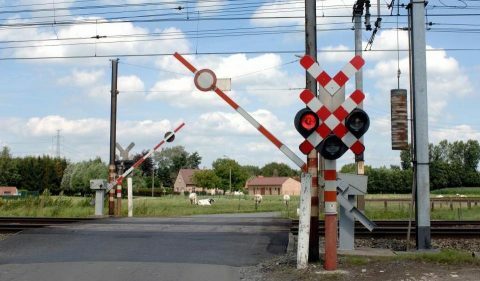 Belgian rail infrastructure manager Infrabel has started to install video cameras at level crossings. 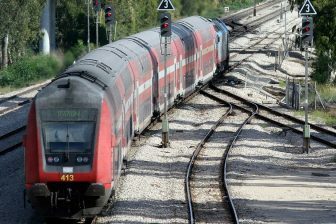 This measure allows the company to provide more safety on tracks and more punctuality for train traffic. Infrabel plans to equip 50 level crossing with video surveillance in the near future. Eventually, the infrastructure manager aims to install cameras at all of 1,236 level crossings. 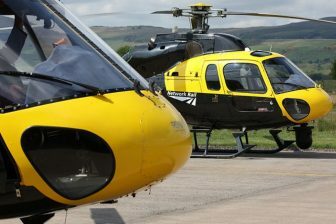 The cameras will be connected with the closest signal boxes. 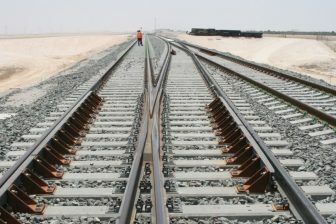 Owing to this, the shots will be transferred to the Rail Infrastructure Operations Center (RIOC) of Infrabel. The cameras will provide more information to the Infrabel specialists in order to analyse the problems occurring on the level crossings. As a result, the infrastructure manager will be able to respond more quickly on a fault, congestion or any interference. The company hopes that video surveillance will reduce train delays and will improve traffic punctuality. In December 2018 Infrabel launched a safety campaign at the level crossings in ports, especially in Antwerp. The rail infrastructure manager together with port authorities and transport unions carried out some actions to promote safe driving among lorry drivers in the port area. The Infrabel specialists convinced the drivers not to ignore red lights at the level crossings and to clean windscreens of their vehicles. The infrastructure manager also shared sunglasses with the lorry drivers in order to prevent blinding caused by sun lights. The number of accidents occurring at the level crossings is constantly declining. There were 51 accidents in 2017 and 38 ones in 2018. Most of the accidents occur in the morning and evening rush hours. A third of casualties are usually set at level crossings in the Antwerp port area (according to the 2017 data). The Belgian largest port has 200 level crossings.